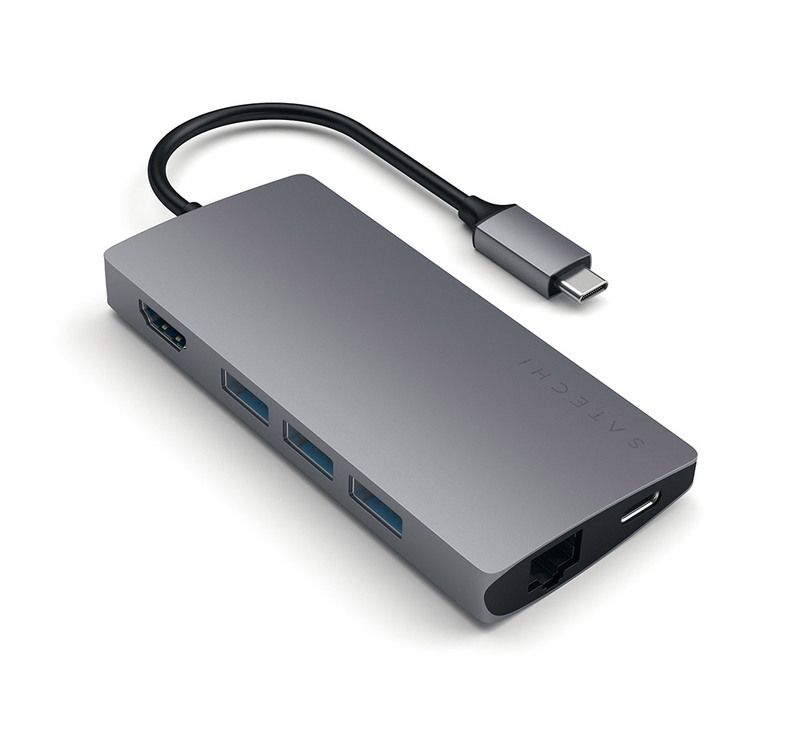 Use the HDMI port to output video from your laptop to a HDMI-enabled 4K monitor. Simply connect your HDMI cable from the Multi-Port Adapter to your monitor to enjoy beautiful, crisp high-resolution display in up to 4K @ 30Hz resolution. We recommend to use HDMI 2.0 cables for optimum performance.